Career .279 batting average with 14 doubles, 3 triples, .468 slugging pct. and .357 on-base pct. 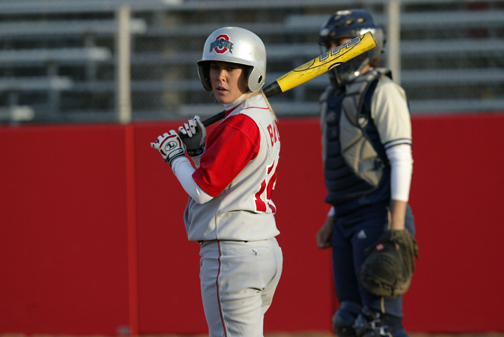 Baker's 2006 senior class compiled 132 wins in their four years at Ohio State, which was the fifth-highest total by one class in program history.